Denzel is having no luck with his maths homework. First, it's too difficult, then there's a terrifying mess of smoky black tendrils that wants to kill him, then two teenagers explode through his window holding guns and throwing magic. 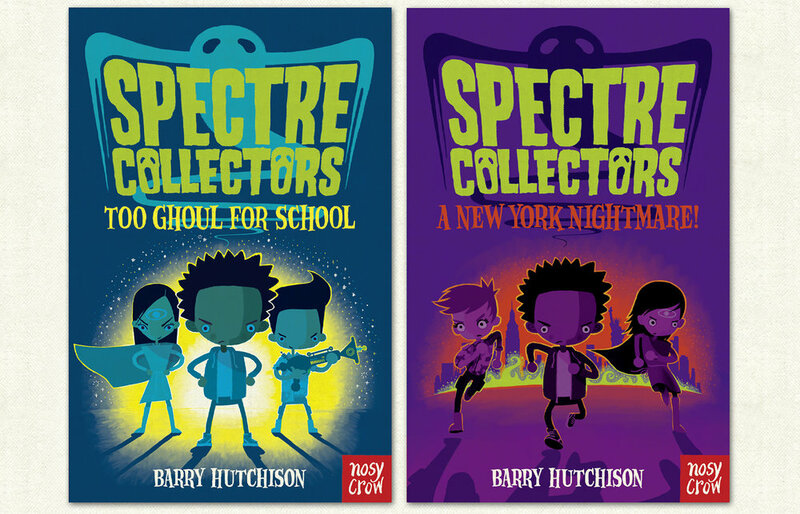 They are the Spectre Collectors, and spooky is their speciality. Realising that Denzel has a special gift, they sweep him off to their headquarters for training. Denzel soon realises just how little he knows. But there's a serious problem on its way from the Spectral Realm, so Denzel has a lot to learn. FAST.